The B.C. 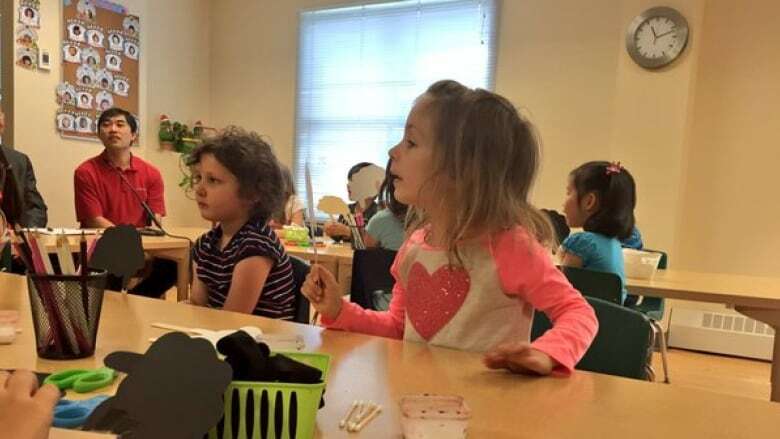 government has awarded money to build new daycare spaces, but a critic says it's not enough to address the 'child-care crisis' in B.C. The B.C. government has awarded $11.3-million in capital funding to create 1,818 licensed childcare spaces across the province, but a critic said it's not enough to address the "crisis" families face finding affordable childcare. The money for these spaces was already announced last November, when childcare providers were invited to apply for the capital funds to build facilities, buy land, renovate existing structures or buy playground equipment. Now, the province has said 45 facilities will get those funds, including the BCIT Student Association Child Care Centre in Burnaby, where Child and Family Development Minister Stephanie Cadieux made the announcement today. "These new licensed spaces will help bring peace of mind to thousands of B.C. parents who can drop their kids off in the morning knowing they'll be well cared for in a rich learning environment," she said in a release. This is the third phase of the province's capital funding program, which puts a priority on spaces in areas with childcare shortages — including Surrey, Richmond, Vancouver, Burnaby and Coquitlam — and on facilities located on school grounds. 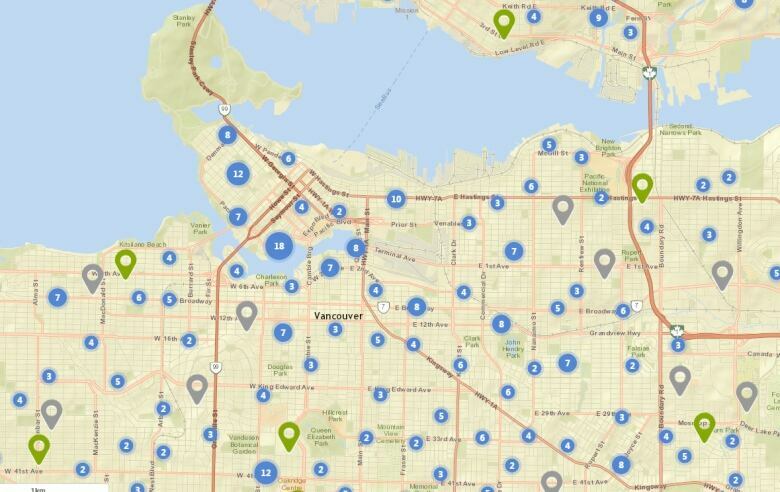 Yesterday, the province also rolled out an interactive map showing licensed childcare providers across the province, which parents can search for vacancies. While the new spaces are welcome, they're not substantial enough to help families struggling to find and pay for quality childcare, said Sharon Gregson, who speaks for the Coalition of Child Care Advocates of B.C. "Unfortunately they're still going to be unaffordable for most working families," she said. "New spaces on their own are simply not going to solve the childcare crisis." Gregson said a family in Vancouver could pay as much as $2,100 per month for an infant in daycare. Those with two or more children may pay more for childcare than their mortgage or rent. "Access to a quality licensed space becomes almost only for the very wealthy," she said. Cadieux said the province is not doing anything new to address affordability at this time. The childcare announcements follow closely on the B.C. government redirecting $25-million back to struggling school districts yesterday morning. It's less than a year until the next provincial election, scheduled for May 2017.